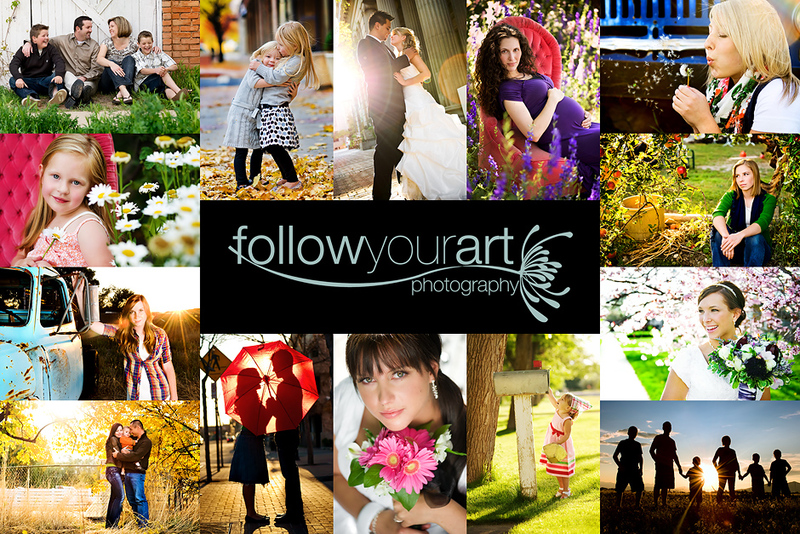 Follow Your Art Photography, Utah Baby, Child, Senior, Family Photography, photographer: So tired...... yet so inspired!!!! So tired...... yet so inspired!!!! I'll be back in the morning to write more, I really am so tired and my mind needs a break. What an amazing workshop! So much fun and lots of new info! For now I have only a few images from the weekend. I should be able to post a few more soon. Have a good night! my favorite image from the studio portion of the workshop. Um how stunning is she? What a little heartbreaker! Loved the glasses! and she was so sweet! Ohhhh....looks like so much fun!! I have been thinking about the workshop all weekend! Hope you had a blast! STUNNING!!! I love them! I have to go to one of her workshops!!! YOU are inspiring! Hi Tiffany! My hubby and I sat next to your group at Thaifoon Saturday night. By the time I realized it was the workshop and talked to a few of them I think you had left. Wish I'd been there with you! I wish I had gone to that workshop!! It looks like it was a lot of fun! you are just absolutely amazing....i can't tell you how i love your work. you have such an amazing eye. you bring out beauty in everyone and everything! breathtaking. i love them all! 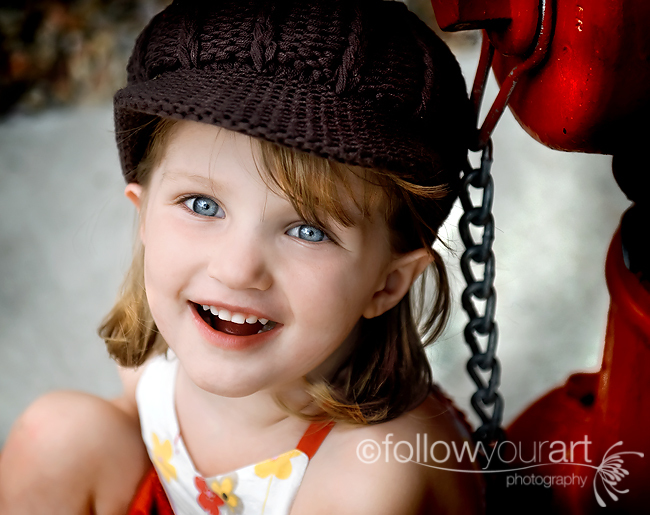 New reader here from ILP...these photos are amazing. That little red head...what a knock out. Fabulous images!!! Ooh... I'm super jealous! Looks like an amazing workshop. Wow!!!!! How gorgeous! I'm so very jealous and yet so happy that you got to go. These images are simply stunning. These are just AMAZING!!! I am so jealous of you right now, but so excited you had a weekend full of inspiration!!! I just had to say how much I love that first shot - beautiful. These are all beautiful. What cute kids. I love the studio shot. The background adds a nice touch, while not taking over the shot. So beautiful!! I love them all. OOOH love both the sessions of pictures you posted how amazing to go to Brianna Graham I wish I knew she was coming!!! I swear sometimes I sleep under a rock! Gorgeous pictures!!! I bet you are so full of information lol.